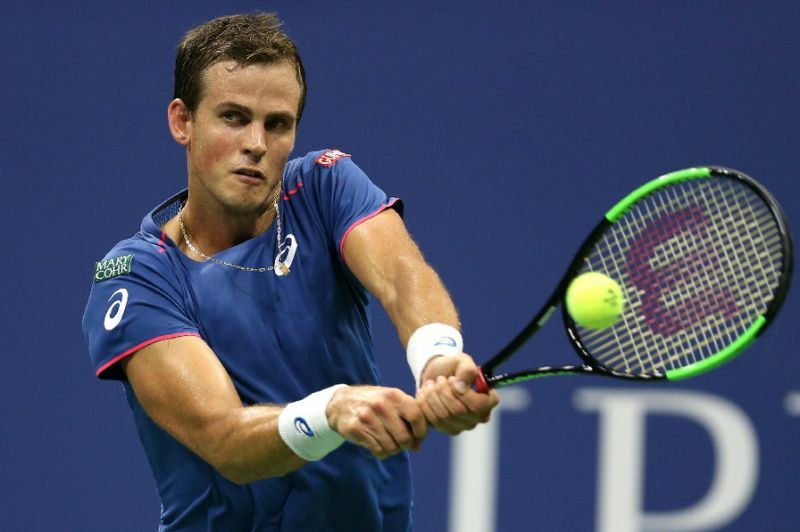 Vasek Pospisil will miss the next three months of ATP Tour events following successful back surgery, Tennis Canada announced on Monday. 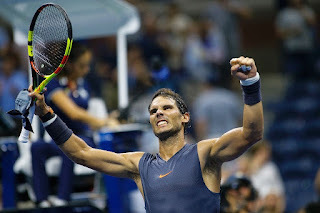 The world singles number 74 underwent the operation on Friday in New York to ease back pain that had been nagging him since an injury sustained in October at the ATP Paris Masters. "After exhausting multiple options, it was determined that the best course of action was for Vasek to undergo surgical microdiscectomy to repair his herniated disk," spinal physician Frank Cammisa said. 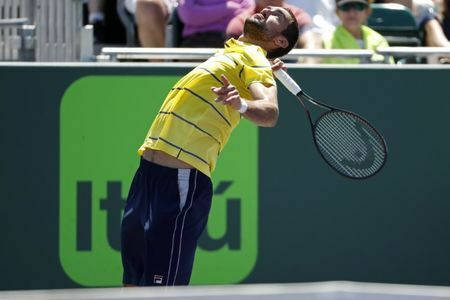 Marin Cilic survived a tough examination by Canadian Vasek Pospisil to reach the Miami Open fourth round with a 7-5 7-6(4) victory after nearly two hours on Sunday. 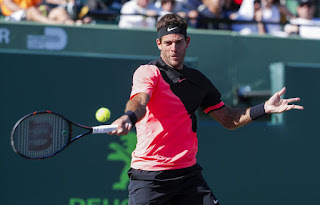 The big-hitting Cilic fired six aces and saved all three break points he faced, but the 77th-ranked Pospisil made it more difficult than the Croat probably expected. Watch as Vasek Pospisil comes up with the goods against countryman Felix Auger-Aliassime at the BNP Paribas Open on Friday. Vasek Pospisil is returning to top form behind a dominant ATP Challenger Tour campaign in 2018. Vasek Pospisil manages two consecutive impossible shots in round one of the 2018 Australian Open. 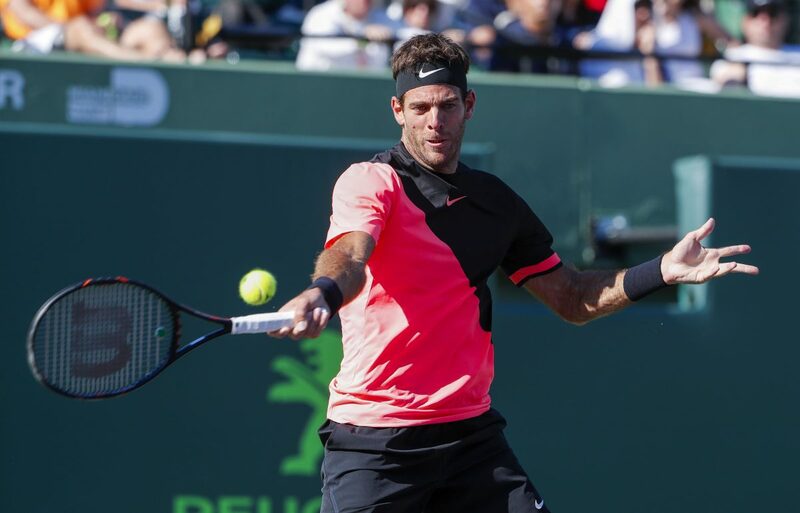 Match highlights from Marin Čilić's first-round win over Vasek Pospisil on Day 1. 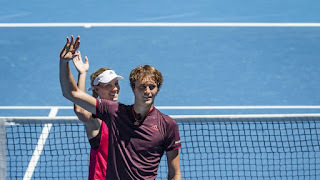 Alexander Zverev and Angelique Kerber gave Germany its second consecutive win at the Hopman Cup mixed teams tennis tournament with singles victories Wednesday over Canadians Vasek Pospisil and Eugenie Bouchard. No. 4-ranked Zverev beat Pospisil 6-4, 6-2 and Kerber defeated Bouchard 6-1, 6-3. Germany also won the Fast4 mixed doubles 4-3, 4-3. 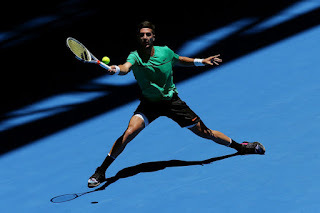 Daria Gavrilova beat Eugenie Bouchard in straight sets but Thanasi Kokkinakis was made to work harder to edge out Vasek Pospisil and give Australia a winning start to their Hopman Cup campaign against Canada on Sunday. Gavrilova gave the hosts a flying start in the round robin stage of the eight-nation mixed team event, beating Bouchard 6-1 6-4 at the Perth Arena. The Australian raced to a 5-0 lead in the opener but faced more of a challenge in the next, despite claiming the first three games of the second set against the Canadian. Novak Djokovic defeated Vasek Pospisil 6-4 6-3 at the Aegon International in Eastbourne. Watch as Vasek Pospisil fires a backhand past Dustin Brown during the Gerry Weber Open in Halle. 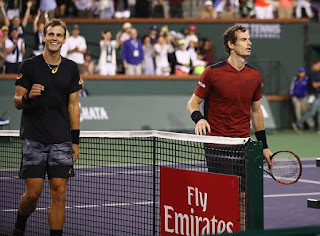 Andy Murray was stunned in his opening match at the BNP Paribas Open by a man ranked 128 places below him, losing 6-4, 7-6 (4) to Canadian qualifier Vasek Pospisil on Saturday night. It was, without a doubt, the biggest singles victory of his career for Pospisil, who spun around and flung away his racket after smacking a forehand winner to convert his fourth match point. Pospisil's best accomplishment in tennis to date was winning a Wimbledon doubles title with Jack Sock of the U.S. in 2014. Vasek Pospisil reflects on how he defeated Andy Murray to advance at the BNP Paribas Open.